Check out our meetup page to find the next Corpus Christi event! Maryam is an Assistant Professor of Computer Science at Texas A&M University- Corpus Christi where she leads a research group in Computer Vision and Remote Sensing (Bina Lab). 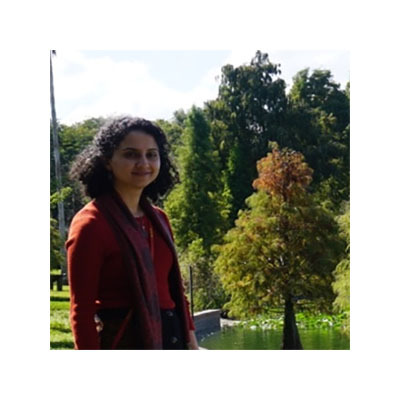 Her research interest includes deep learning, object detection and segmentation, spatio-temporal analysis, microwave remote sensing and document image analysis.